Today I was doing some micro segmentation at a customer site, and I was having an issue with new active directory groups not showing up when I wanted to add them to a Security Group. I checked the release notes for recent updates, but it did not look like this was a known bug. I did find a workaround. 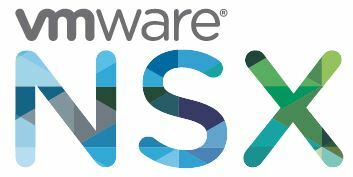 I deleted the Domain from NSX, and set if up again. Now all groups was available. This is not a very good solution since all your existing setup in regards to Identity based rules in the distributed firewall, and security groups with AD Group members, needs to be redone. So be careful to document everything before you delete the domain.